When Hurricane Harvey unleashed 30 trillion gallons of rain on Texas last summer, thousands of evacuees and first responders needed to be fed. Restaurants and commercial kitchens were turned into relief operations, and residents hauled their grills to rescue staging grounds. The response was extraordinary. 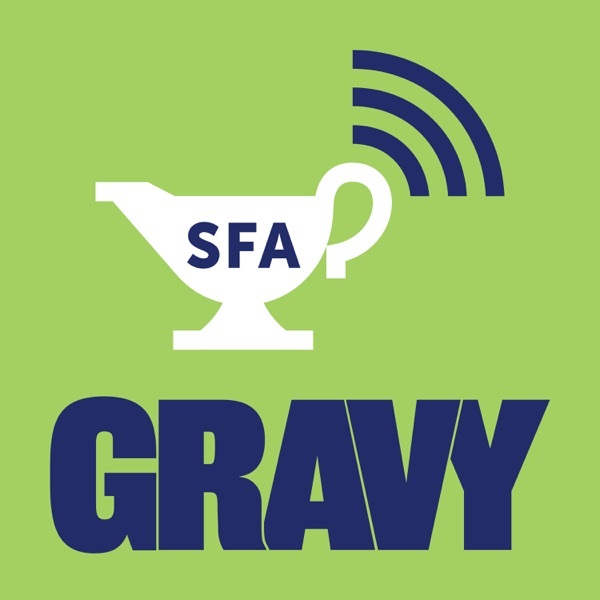 Reporting this episode of Gravy, Barry Yeoman followed two Texans-chef Bryan Caswell and his wife and business partner Jennifer Caswell-as they coordinated a food caravan from their Houston restaurant Reef to the ruined coast. Along the way, he met an immigrant crabber, a military veteran who takes injured warriors fishing, and a volunteer for the Christian ministry Mercy Chefs.